Are you the type of person who willingly offers opinions and suggestions? Maybe you know people like that. An English expression that conveys a humble way of giving your opinion (sometimes without being asked for it) is to offer or put in your two cents. 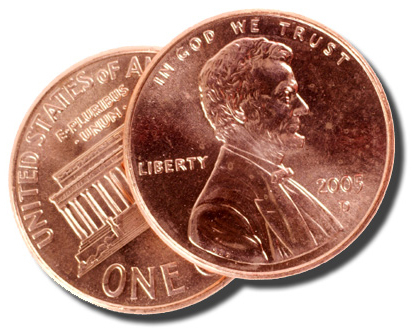 - It's just my two cents but I believe the Green Bay Pakcers football team is the best in the world. - I have an idea but I’d like to get your two cents. - I’ll give you my two cents if you really want to know what I think. This phrase came from the original English idiom to put in my two pennies worth which has been shortened to just my two cents. This is a way of offering your opinion and saying it is only worth two pennies. It represents a modest way of giving your opinion because you are valuing it at only two cents.